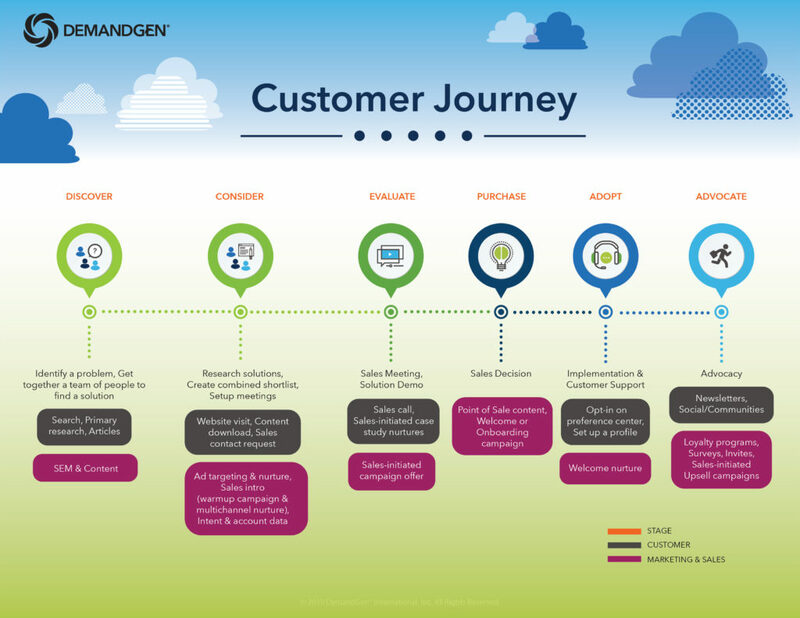 At DemandGen, we start with our award-winning demand funnel management methodology, one of the original adaptations of SiriusDecision’s first Demand Waterfall, as a solid foundation for building out the customer journey. This has evolved over the years as marketers begin to understand their buyer’s journey and reconcile what they have with the reality of a constant buying cycle. For example, one of the more recent evolutions of the customer journey is a stronger focus on post-sale activities and relationships. Increasingly, we see “lower funnel” requests from our clients to complete the customer’s journey. This includes stages, details, engagement protocol, and a whole new set of program development opportunities. Does focusing on the lower end of the funnel matter for your business? Ask yourself if being able to segment and communicate differently with new customers, loyalists, advocates, or customers indicating attrition attributes can positively impact revenue and retention. This is by no means a comprehensive list — just those that are top of mind as I work with clients to define their customer journeys and put them into practice. When I first started working on customer journeys, the whole process felt “fluffy” — a lot of ideas, but little substance. Those days are gone. What started as a deluge of whiteboarding sessions and meetings has become a moderately sophisticated ecosystem of well-designed customer journey strategy with supporting technology tools, data partners, and corporate intellectual property. 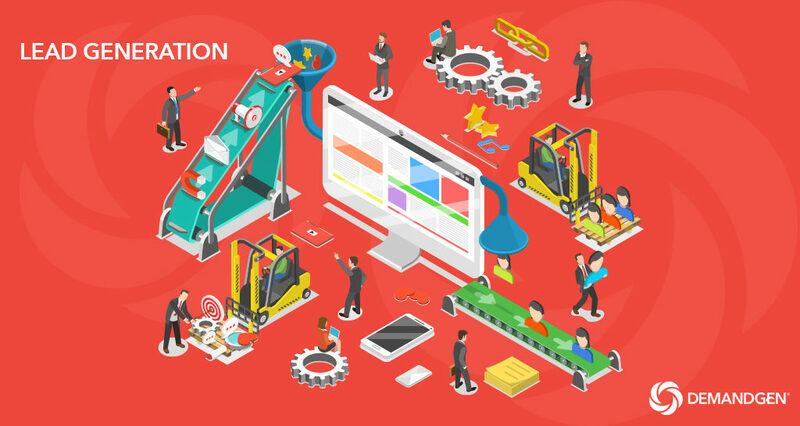 Ready to build out your organization’s unique customer journey, or to take it to the next level with automation? Let us know how we can help.